Prototypes are developed in different ways depending on their purpose. To show styling features or other visual aspects of a part a prototype is normally created by hand or cnc machined using an epoxy or polyurethane modelling board material, or CAD data can be used to onsite tooling block or alloy to make a full size or scaled pattern or male / female direct mould tools. To give satisfactory tooling methods at low cost, wet lay glass prototype tools are often produced. 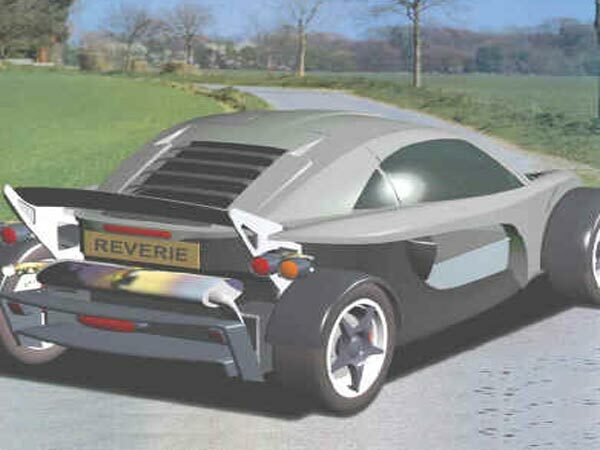 Reverie is able to produce a right first time prototype to suit any purpose and budget. Smaller prototype parts may also be 3D printed here using our Upbox printer (255mm W x 205mm D x 205mm H) in ABS or we can sub contract 3D print in other materials or outsource SLS/SLA models for more durable parts. 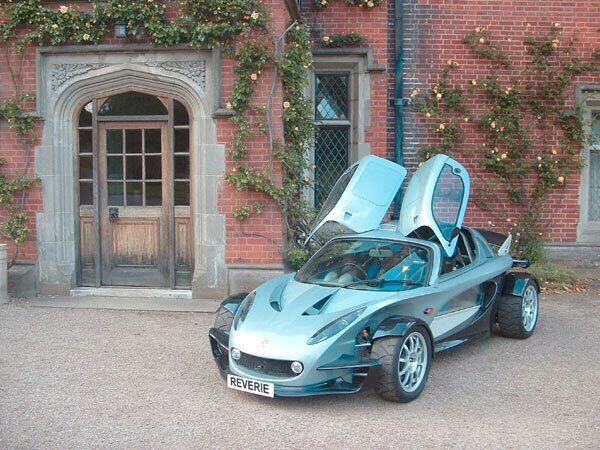 As an interesting case study this one-off prototype was done to demonstrate our capabilities in concept, design and composites manufacture, the one off 340R roof was never put into commercial production and all mould tooling has since been destroyed.